Normandy School District segregation: Why it's the other racist tragedy in the St. Louis suburbs. St. Louis has some of the most segregated schools in the country. If you listen to just one piece of media this week, let it be Nikole Hannah-Jones’ This American Life report on the failing Normandy School District outside of St. Louis—and the high school Michael Brown graduated from eight days before being killed by a Ferguson police officer a year ago this week. In the hourlong segment, Hannah-Jones identifies school segregation as the primary source of educational inequality in America and tells an amazing story of how one of the most segregated school districts in the country accidentally adopted an antidote. Brown quickly became a national symbol of police violence against black youth, but … I realized he was also a symbol of something much more common. 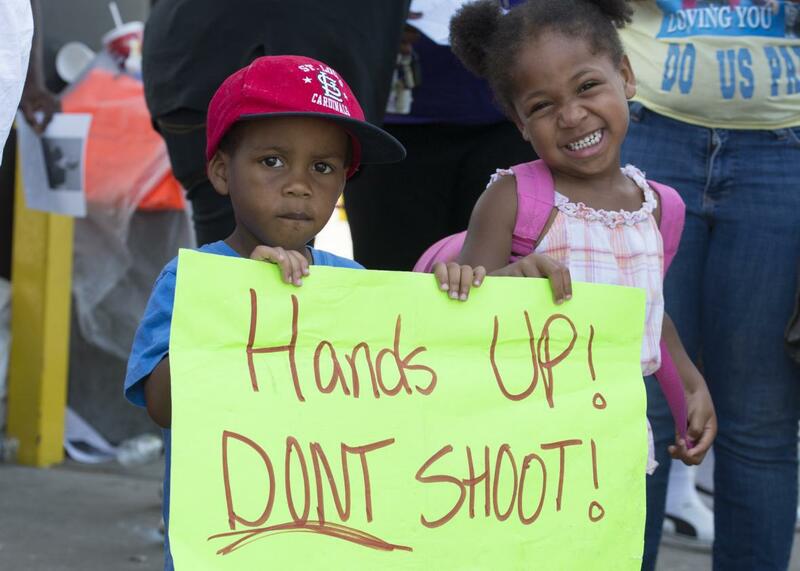 Most black children will not be killed by the police. But millions of them go to a school like Michael Brown’s: segregated, impoverished and failing. The “thing” in question is integration, or as host Ira Glass puts it, “old-fashioned Brown v. Board of Education 1954 technology.” Hannah-Jones says that, between 1971, when the country really started making formal efforts to desegregate schools, and 1988, when these efforts peaked, the achievement gap between black and white students in reading went from 39 points to 18. But alas, in the years since 1988, we decided that integration failed and allowed schools to resegregate. Just like that, the achievement gap started to widen again. The story Hannah-Jones tells—of how the Normandy School District got so bad that students were given the option to be bussed to better schools in the surrounding, predominantly white areas, and the ongoing controversy over the unintentional integration that followed (get ready to be thoroughly appalled by the white parents who oppose the bussing)—offers an unforgettable capsule of the eternal debate over segregation and educational inequality in this country. Just listen. And while you’re at it, read the piece Hannah-Jones wrote for ProPublica in December, “School Segregation, the Continuing Tragedy of Ferguson.” You’ll never look at failing urban schools—or the horror of Michael Brown’s death—the same way again.